Thanks to Our Affordable Care plan for Established Business. You will make sure that Professionals will cover your back. 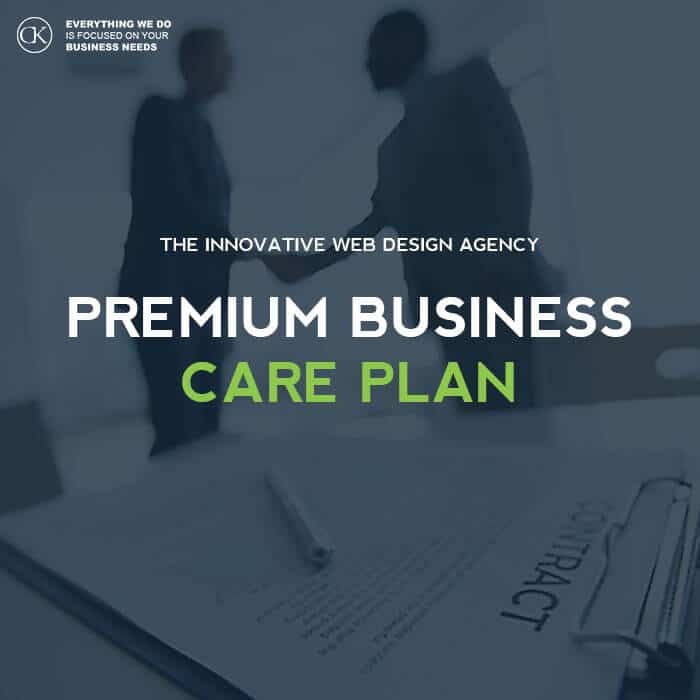 We are using CKdesign Website Care Plan for Established Business for over 3 years now. Thanks to CKdesign support we have managed to grow our business from 1 to currently 10 employees. Kamil and his team are reliable and they really know what they do. I would highly recommend Kamil to any business who is looking for Affordable and Reliable Website Maintenance Plan.